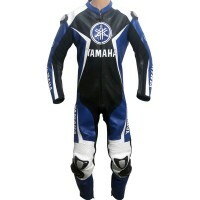 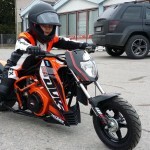 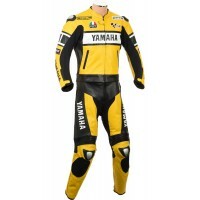 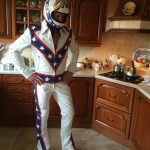 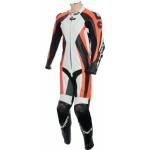 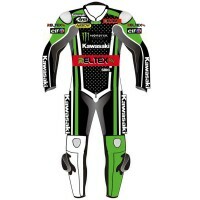 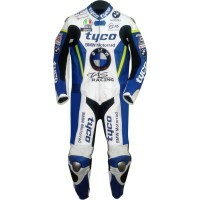 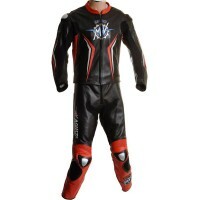 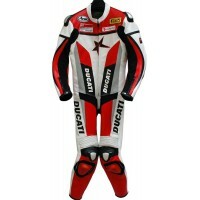 Perfect modern motorcycle protective 2 piece suit. 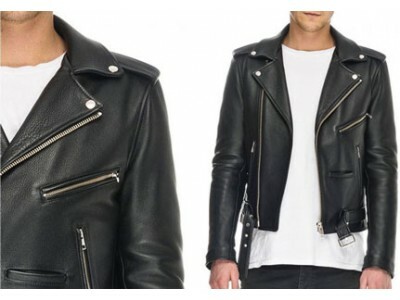 Jacket can also be worn as a casual leather jacke.. 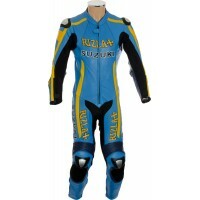 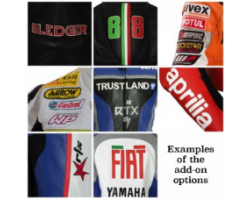 AWESOME NEW Suzuki GSXR Replica Motorcycle Suit Overview: • Top grade Cowhide leather mat..
Honda CBR Fireblade Racing Road and WSB Sports Bike Replica Design: Exactly as shown with or with..
Overview: • Top grade Cowhide leather material • Dual stitched main seam construction for safety.. 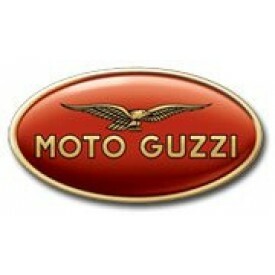 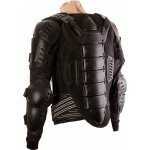 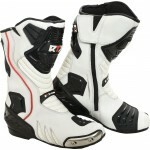 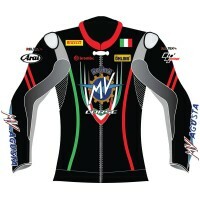 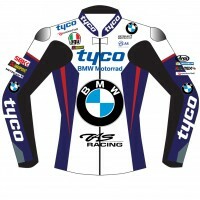 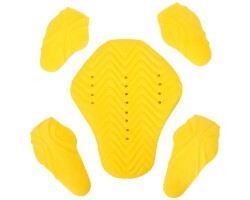 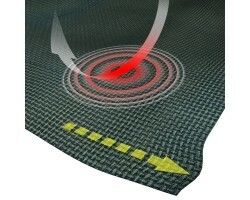 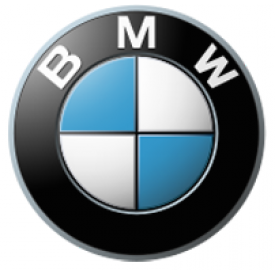 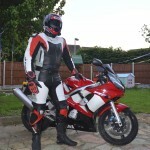 Perfect modern motorcycle protective jacket to compliment your ride. 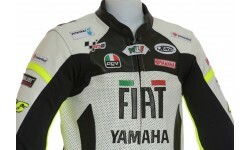 Jacket can also be worn as a ca.. 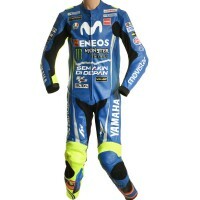 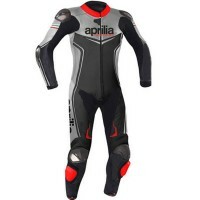 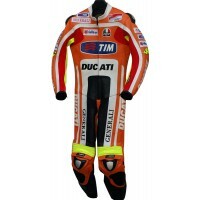 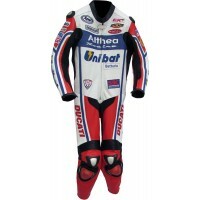 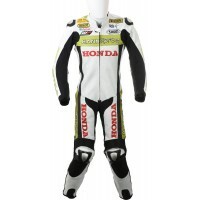 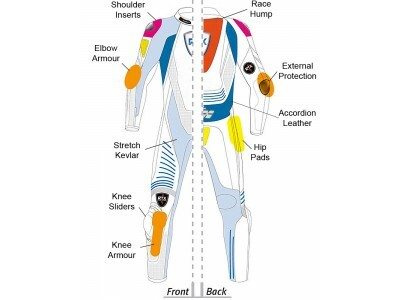 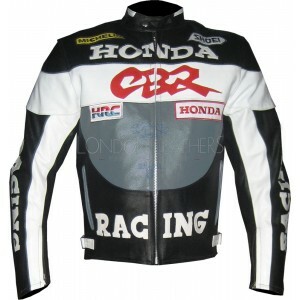 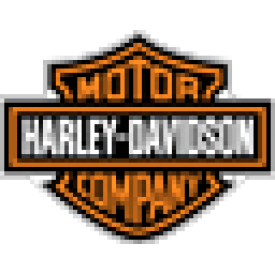 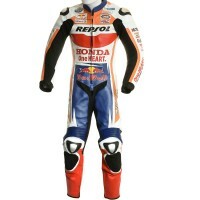 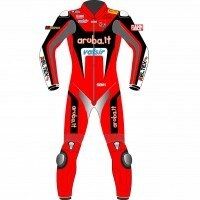 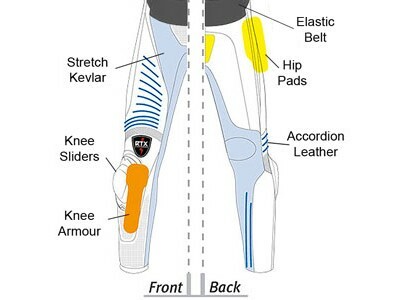 Updated Design - One Piece Leathers - Track Ready Design: Exactly as shown, with optional hu..
Honda CBR owners outfit yourselves with this smart replica apparel designed to compliment your ride .. 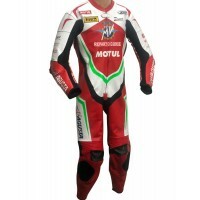 This biker jacket is designed to be the perfect companion for your red black white sche..
Special Edition* Suzuki Race LeathersExclusively made by London LeathersTop quality curved body stan..